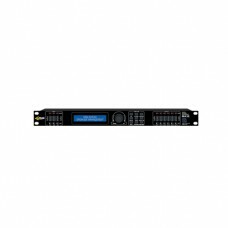 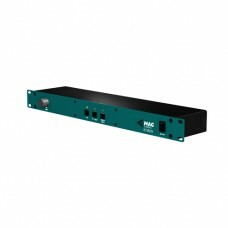 DC series is a versatile signal distribution and amplification platform for cinemas.DC series presen..
IO BOX is a complementary input-output device for DC series amplifiers, providing additional connec..
MA 36 is a 1U height 3 input / 6 output speaker processor for speaker management, protection and mon..
PDC-1P power distributor is the mains routing and protection device. 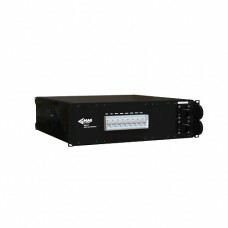 Accepting 3-phase power input..
PDC-3P power distributor is the mains routing and protection device. 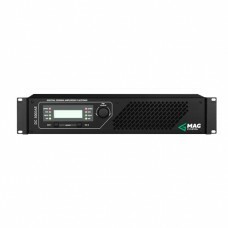 Accepting 3-phase power input, ..